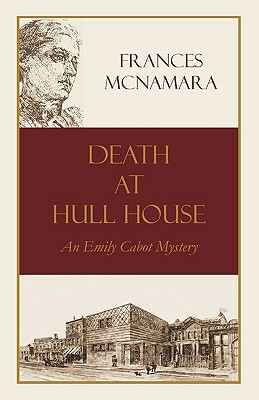 In this well-plotted sequel to "Death at the Fair," Emily Cabot finds work at Hull House, the famous settlement established by Jane Addams. There she quickly becomes involved in the political and social problems of the immigrant community. But when a man who works for a sweatshop owner is murdered in the Hull House parlor, Emily must determine whether one of her colleagues is responsible, or whether the real reason for the murder is revenge for a past tragedy in her own family. As a smallpox epidemic spreads through the impoverished west side of Chicago, the very existence of the settlement is threatened and Emily finds herself in jeopardy from both the deadly disease and a killer.